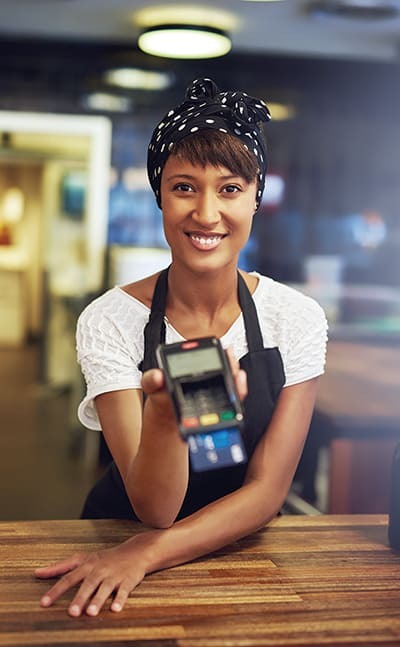 Navigating the payment industry can be tricky, but when it comes to your earnings, your business deserves transparency, dependability, and industry best rates. 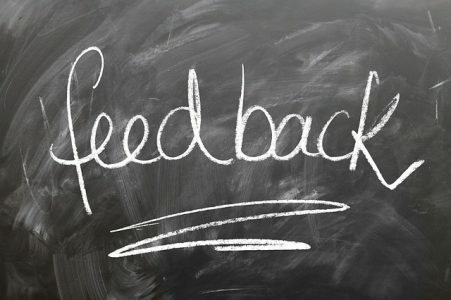 CannTrade's partners deliver. Choose your business type below and take the first step to better merchant processing. An elegant payment solution for cannabis businesses. Send and receive secure, instant payments with funds held in USD. World class Hemp/CBD payment processing with industry best rates, no setup costs, no commitments, 1-2 day funding, and nothing hidden, ever. Standard merchant processing with industry best rates, zero setup costs, no commitments, 1-2 day funding, and no hidden fees. CannTrade has teamed up with payment leaders Moolah and Alt Thirty Six to deliver merchant processing for all business types, including Cannabis, Hemp/CBD, and Ancillary Businesses. What’s more, if you apply through our partner pages below, you will lock-in more savings as a discounted partner! Deliver with zero hidden fees. We earn your business every month. Find hassle-free applications above to get the merchant processing your business deserves and start saving today. Note: Your businesses may sell products in two different categories--for example, both Cannabis and Hemp/CBD products. Businesses that operate in multiple markets should apply for merchant services in each market. Everything up and down the supply chain of the cannabis and hemp industries is found here. 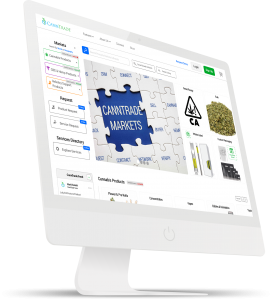 From biomass and concentrates to packaging and growing equipment find what you need on CannTrade markets. The industry markets are used for sourcing and procurement or the products your business needs to thrive. Read more about the different marketplace options below.